Cars can be expensive purchases, but with the help of car loans, they are much more affordable. Read on for a comparison of the most common car loans. So you're looking for a new car. You know you need to get a car loan, but you're not sure where to start. Don't worry; we've all been there. Car buying can be a complicated process, and if you're not careful, you could end up paying more than you need to. We're going to compare the most common types of car loans, so you can know which one is the best before you walk in the dealership. Alright, let's start with the worst option first. Car title loans work by putting the vehicle you own up for collateral and borrowing money based on 25-50% of its value. Usually, people choose these types of car loans because they have been turned down for traditional financing from a bank due to bad credit. It's easy to apply, but car title loans are incredibly risky. Failure to pay back the loan, interest, and fees in the allotted time, could lose you your car. Car title loans are so bad that the government passed a law to provide special protection for veterans and their families. Even the FTC warns against using this financing method. Avoid this kind of loan at all costs. Another of the most common car loans is the pre-computed car loan. While it's better than the car title loan, it's still pretty crappy. Pre-computed loans calculate interest based on the original principle balance and the rule of 78. While these types of car loans were often used in the past, many states have outlawed their use for loan periods greater than five years. The reason for this ban is that pre-computed loans punish borrowers for paying their debt off early. Because the interest is front loaded onto the beginning of the loan term, paying more than the monthly rate will cost you more in finance charges. These types of car loans are the most widely used for vehicle financing. They also happen to be the best. 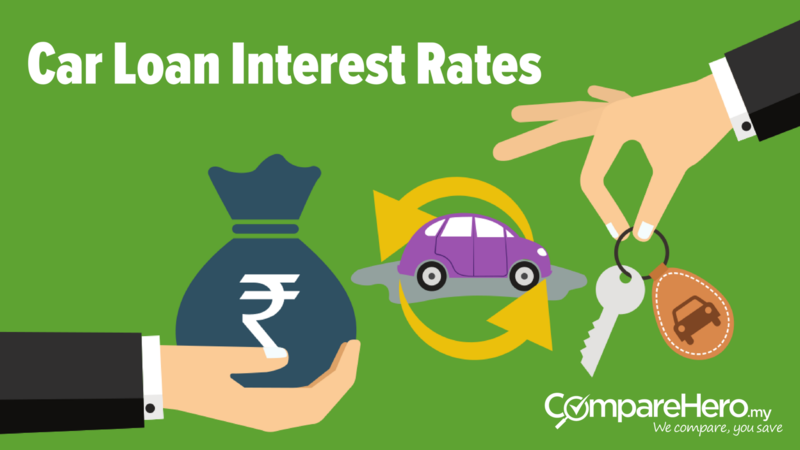 Simple interest loans work by calculating interest based on the current loan balance. As you continue to make payments on your car, your interest will gradually decrease every month. To put this in perspective, imagine you had a loan with a $300 monthly payment, 6% interest rate, and a $12,000 balance for one year. To calculate your interest for the month, you'd divide your rate by twelve--in this case .06--and multiply it by the balance, 12,000. You end up paying $60 for interest, and the other $240 goes toward paying down the car loan balance. Since you reduced your loan balance, next month you'll only pay $58.80 for interest, and the remaining $241.20 goes toward your loan balance. Simple interest loans reward the borrower for paying them off early by allocating more of the payment toward the principle than the finance charge. Now that you know what types of car loans are out there, your next question must be: where can I find them? With us, you can pick and choose from a variety of lenders in your area. Compare rates and shop for the best deals that way you can find the loan that's right for you. Leave a comment below or contact us today. We're always here for you!